The goal of Life Skills Empowerment aims to help the beneficiaries reach a full potential and providing young people with positive behavior habits that help them to effectively face the demands and challenges of their daily lives, as well as to make the most of their studies and personal abilities. The program has held several informative sessions and workshops on topics of interest to the adolescents in Mumbai. 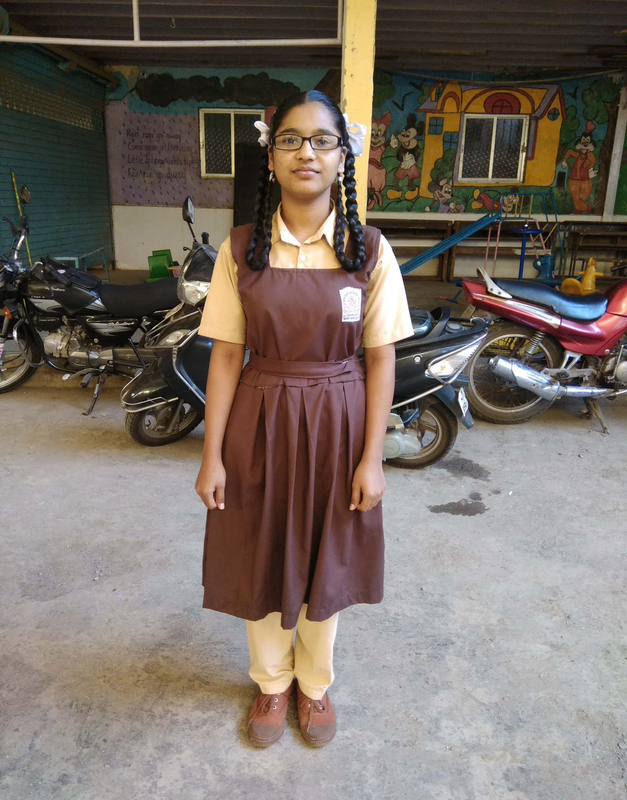 Sneha Shinde resides with her mother, four sisters and 1 brother in Gautam Nagar, Powai. Due to lack of employment opportunities the family shifted to Mumbai. Her mother is working as a domestic help and their uncle & aunty provide them with social and emotional support. Attending Life Skill sessions helped her build her self-esteem, get practical knowledge and her confidence levels also went up. While attending the Career Fair in her school she got clarity on the directions of her career path. She said ‘I am happy to be part of Mumbai Smiles.’ Her key takeaways from the project was the ability of Mumbai Smiles to build confidence, spread positivity, highlight the importance of education, discuss opportunities for the future, identify strengths, which makes it easy to live life with dignity. 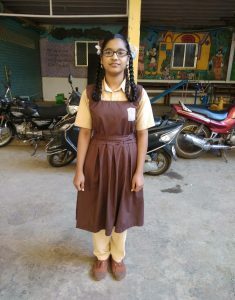 She is currently studying in 9th standard at Savitribai Phule Girl’s School and we believe that she will achieve all her dreams.